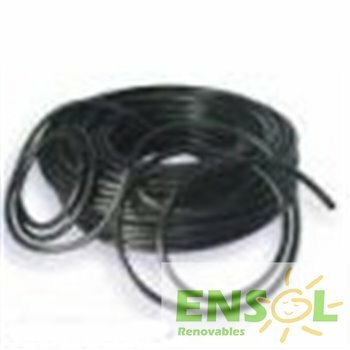 Special black coloured flexible 25mm2 single core wire. 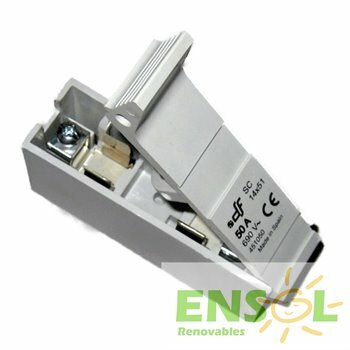 Indicated specially for interconnecting batteries with inverters, etc. Using appropriate cable sizing will avoid high losses and cable overheating. Special high quality, thick, tinplated copper T cable lug for 95mm cable. 12mmØ drill hole. 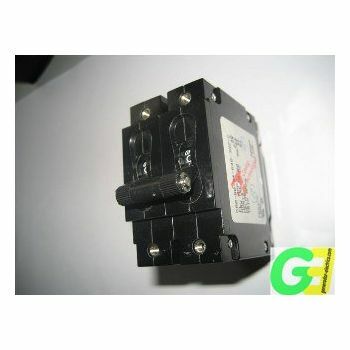 Special DC voltage 40A MaxiFuse. 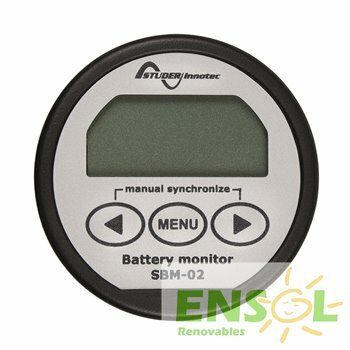 Ideal for solar apps. 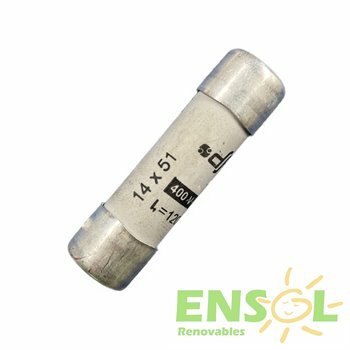 25A Cartridge Fuse for the C-40 industrial fuseholder.